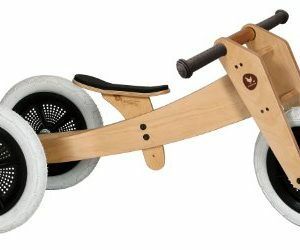 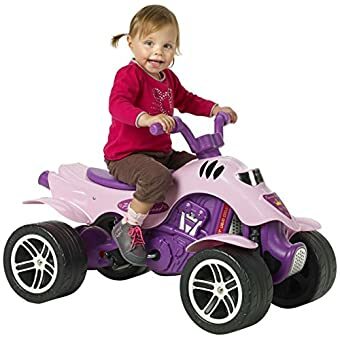 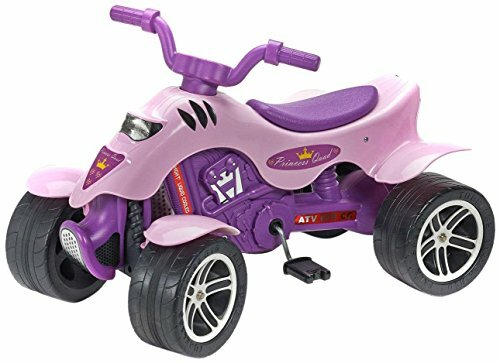 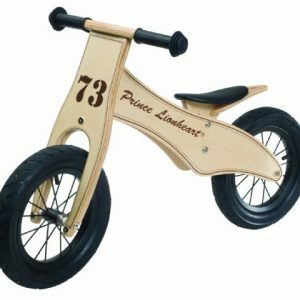 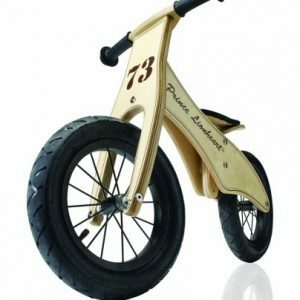 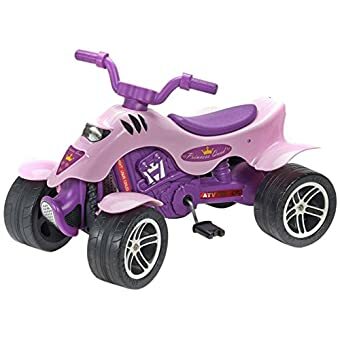 The Quad Pirate Princess is a fun and sturdy pedal powered bike. 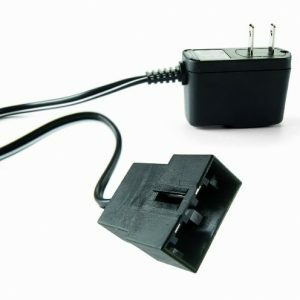 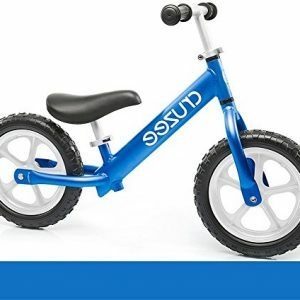 The quad is constructed with a durable resin that will allow for hours of imaginative and creative play. 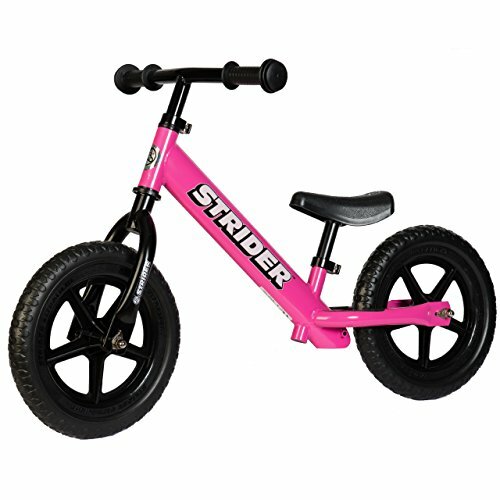 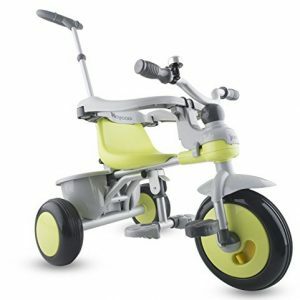 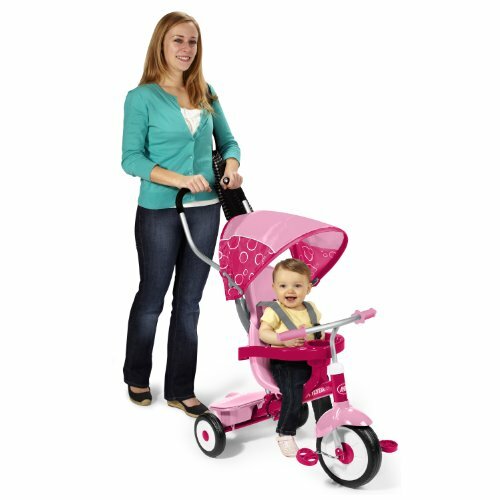 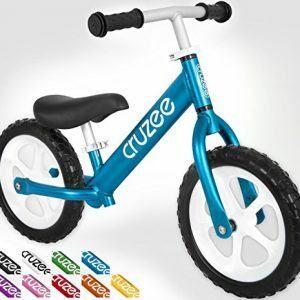 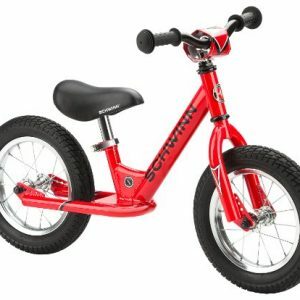 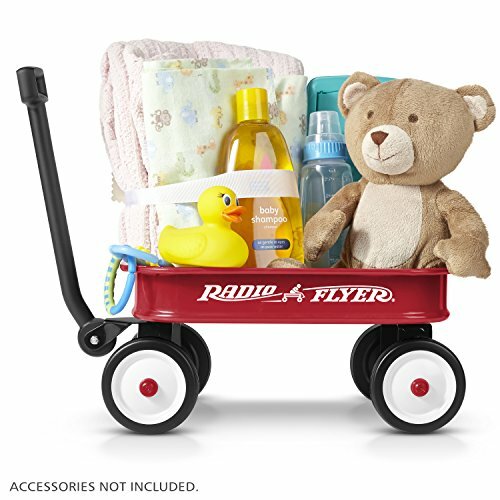 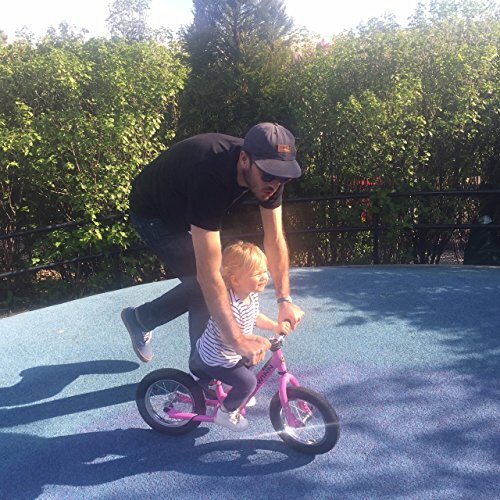 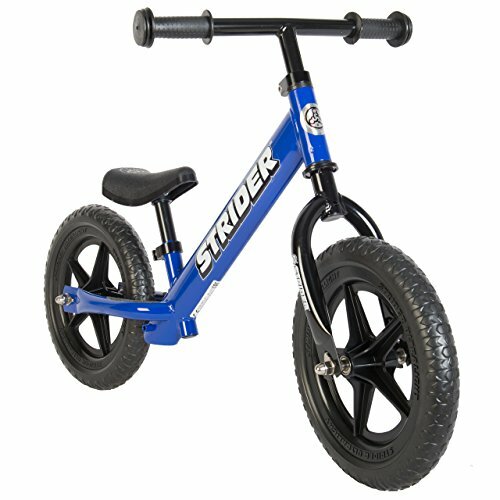 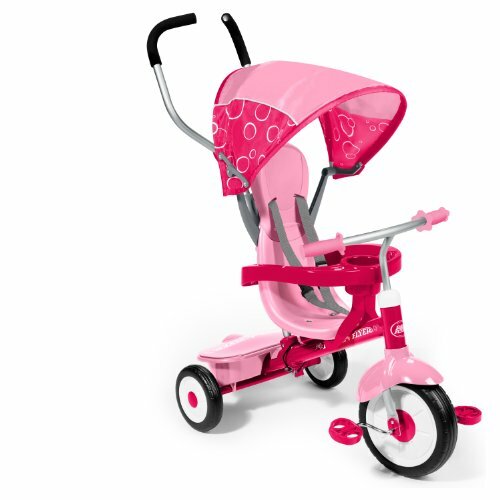 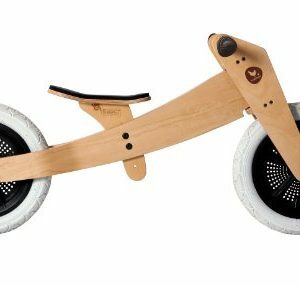 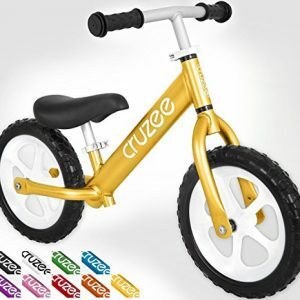 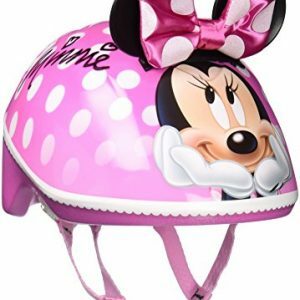 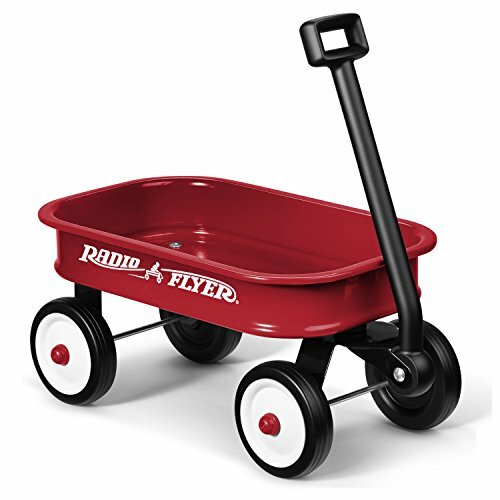 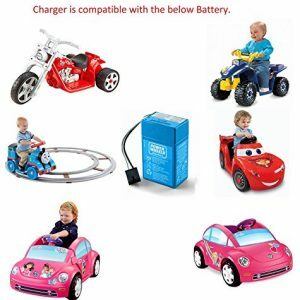 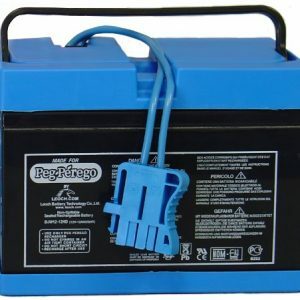 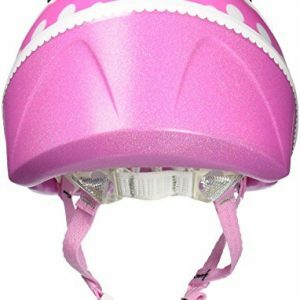 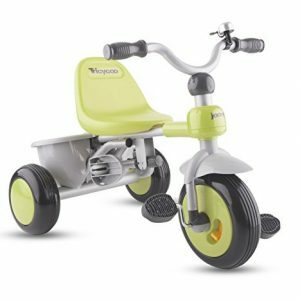 The wide set wheels add extra stability for your little ones safety.